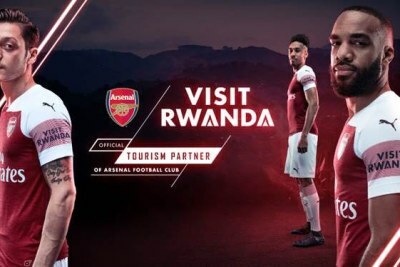 Critics are questioning why Rwanda, a donor-dependent country and one still grappling with high levels of poverty, would spend a huge sum of money amounting to about U.S.$40 million to sponsor Arsenal in a deal that will see the English Premier League football team promoting the country's tourism sector. The UK government has apparently given £62 million in foreign aid to Rwanda each year - "only for half the money to be used by President Paul Kagame, an ardent Arsenal fan, to sponsor his favourite club". 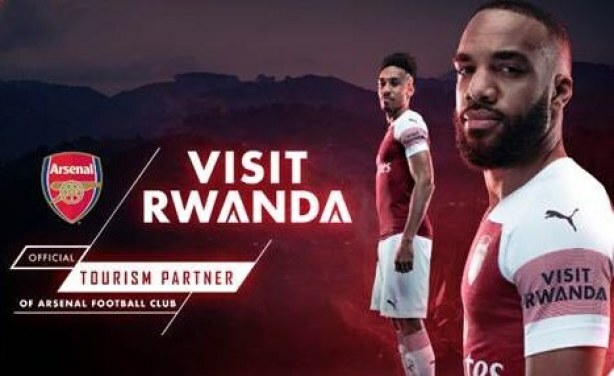 Rwanda: Rwanda-Arsenal Deal - What Does the Country Stand to Benefit?